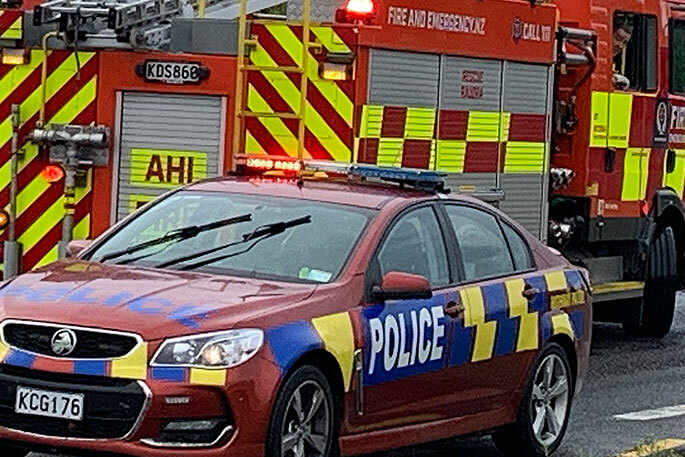 Errol Tapiki, a career firefighter and station officer in Remutaka near Wellington, was diagnosed with prostate cancer in 2014. He faced his own fight, and won. His diagnosis came a year after his firefighter friend Hamish Rankin got similar news. Before he died, Mr Rankin and his wife put together a video warning about the cancer threat. Mr Tapiki has picked up the baton that Mr Rankin carried, to warn his colleagues of the risks of the job, and push for change.